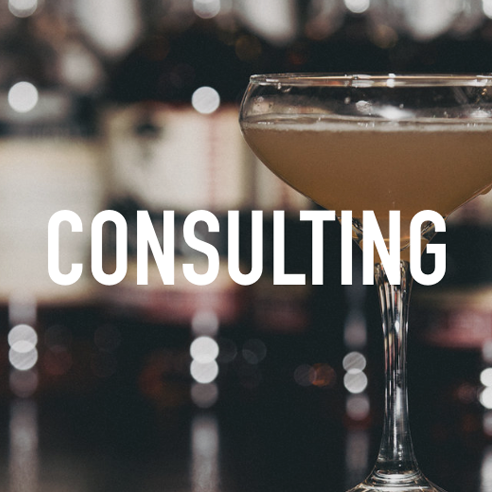 Barkeep is a spirits consulting firm based out of St. Louis, MO with offices in other cities around the country. The mission of Barkeep is to bring elevated cocktails to the masses. Barkeep (formerly STL Barkeep) was going through a small rebrand and needed a website refresher, which included bringing all Barkeep cities under one domain. Matt, the owner, also felt the website was not quite on-brand, so there was some brand strategy involved in making sure this website would well-represent the company and be the catalyst to launching Barkeep to the next level. The Barkeep website is now clean, straight-forward and as fresh as their cocktails.